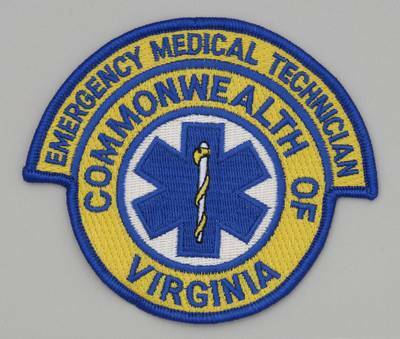 Embroidered Virginia Emergency Medical Technician Patch is 3 1/2" by 4 1/8" in blue, gold and white background. 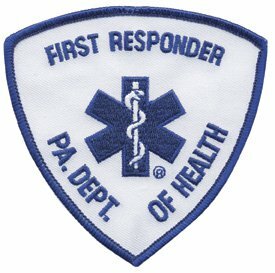 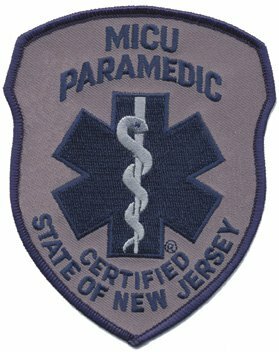 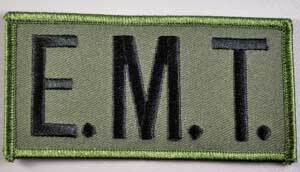 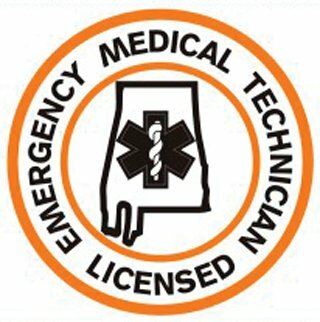 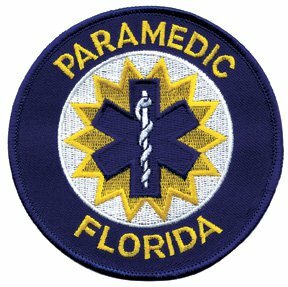 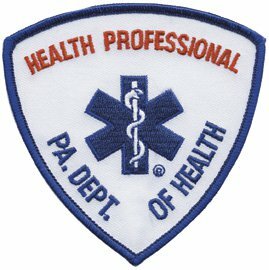 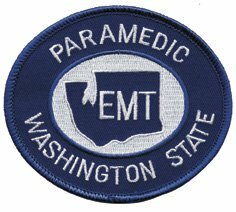 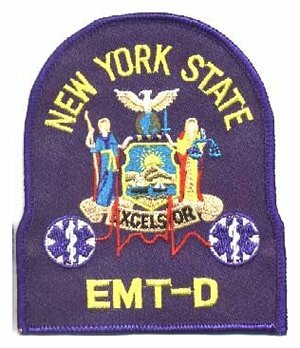 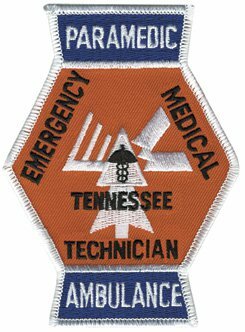 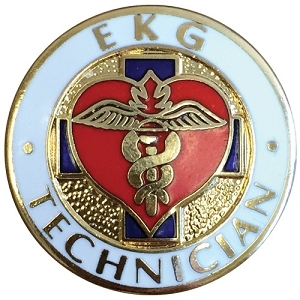 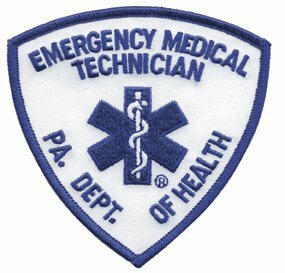 Not a cheap EMT patch, this is the highest-quality 100% embroidery with a stiff backing for a professional look on your uniform that lasts and lasts. 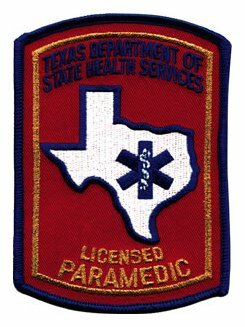 Long wearing this patch will look great on your uniform or gear. 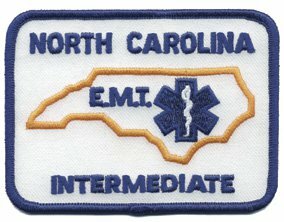 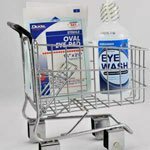 Check out our volume discounts.